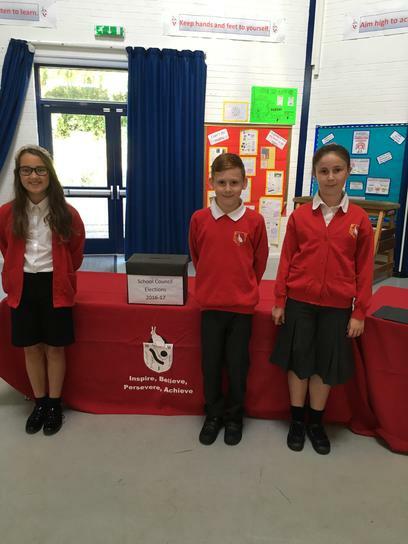 At Hatch Warren we believe strongly that pupil voice needs to be heard; our School Council provides an exciting opportunity for all children to be part of decisions made in our school. It builds children's confidence and encourages effective communication in decision making. 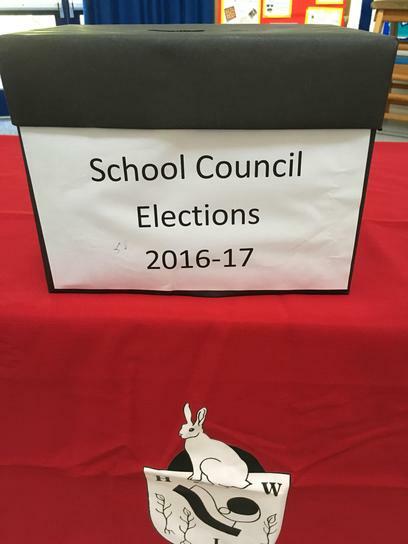 At the beginning of each academic year, our School Council is elected democratically within the first half term. 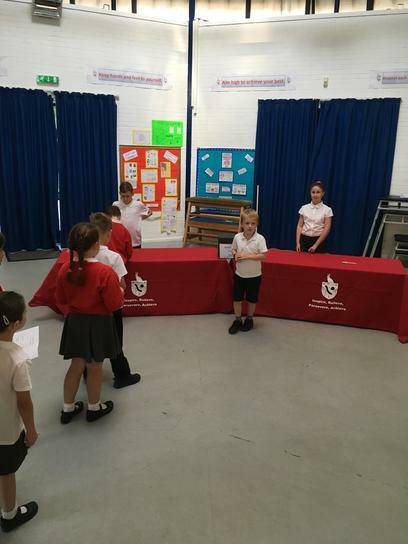 Children who wish to be on the council have to prepare a talk to persuade their class they are the best representative for them. 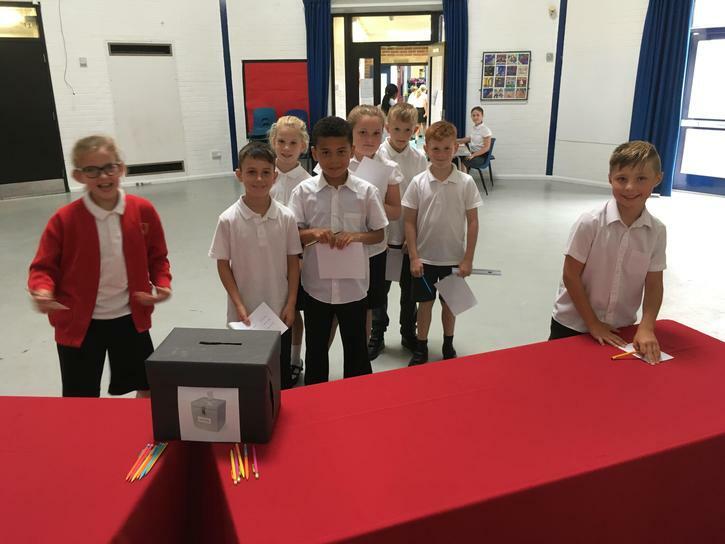 Our School Council officers help to run our Polling Station where each child in the school votes anonymously for the two pupils from their class who they believe will successfully represent their views and opinions. 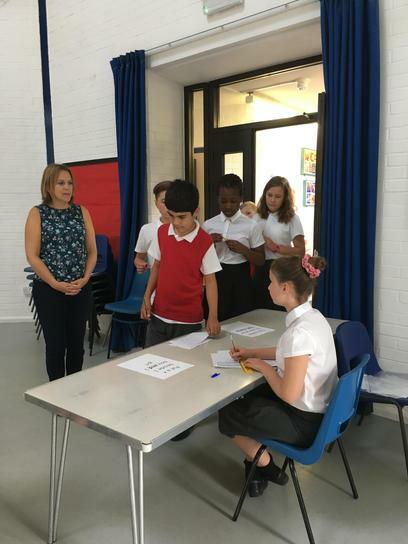 The votes are then counted and our representatives receive a badge in assembly. 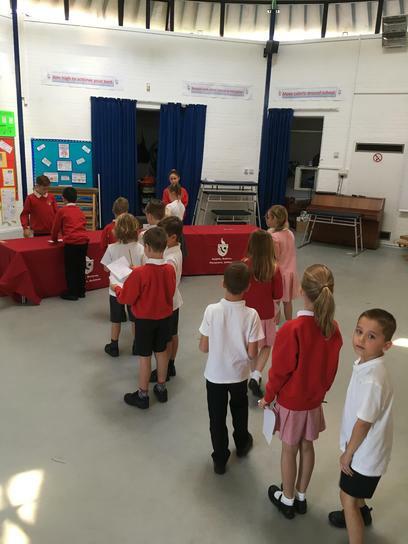 The School Council meets on a regular basis and discusses suggestions, ideas and opinions from the school community. 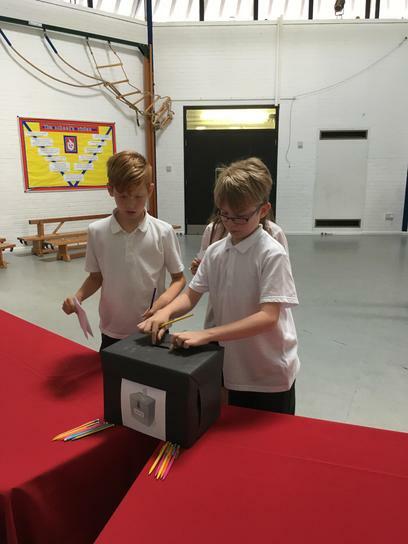 For example, our children democratically make decisions on which charities they support (local, national and international). In addition, they share and discuss matters that will improve their school environment, as well as how we can develop community links. Our classes have asked us to improve the quiet area. We have asked our classes for lots of ideas which include erecting new signs. We then wrote a letter to Mr Dawson to let him know about our ideas and find out if there was any funding available. He wrote a letter back to us and Mrs Ryan is helping us to contact local companies about making signs which will help to improve the environment. A local company, Bunnings, has agreed to help us to provide signs and an archway. 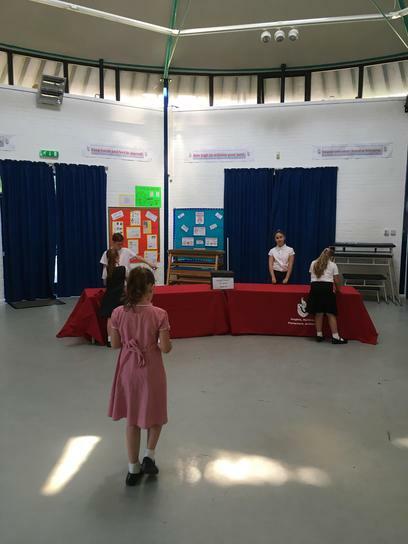 They came in to speak to our chair,vice chair and secretary and to have a look at our quiet area. 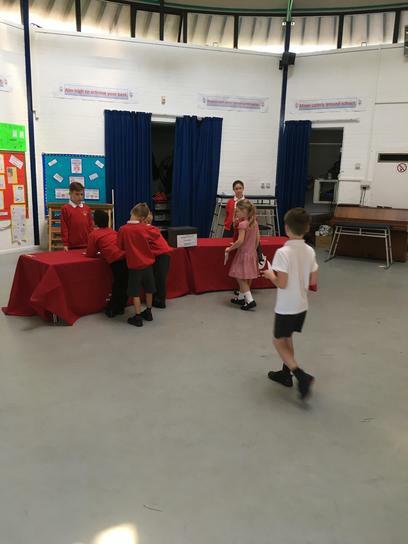 We also asked them if they sell school clocks as our classes feel this would be really useful, particularly if children are asked to come into the school at a certain time at lunchtime. On 16th January, Bunnings donated money to us which will help us to buy a new clock to put outside near the playground! Our classes identified the area at the front of our school as an area which needed improving. We went to the local garden centre to get advice about what to plant there. 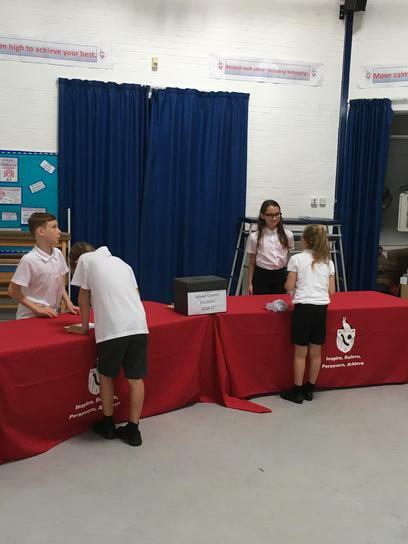 We then prepared the area, with the help of parents. After that we decided where the plants needed to go and dug the holes. We then made sure they had enough water. We are really happy with how the area looks as it next to our, "Welcome" sign and all of our visitors will see it. 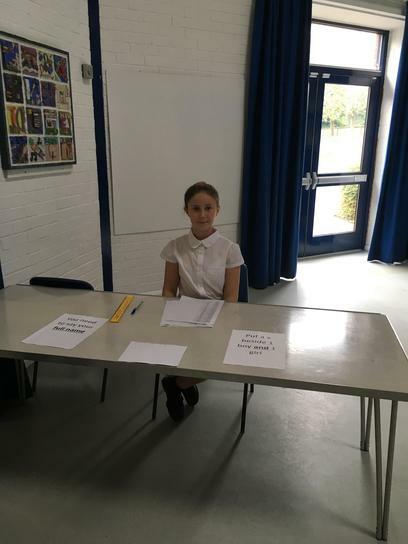 Our main fundraising event this year was raising money for the local branch of the RSPCA. We invited them in to talk about how our money would help. We then asked them what they needed and they gave us a list of items which would help. 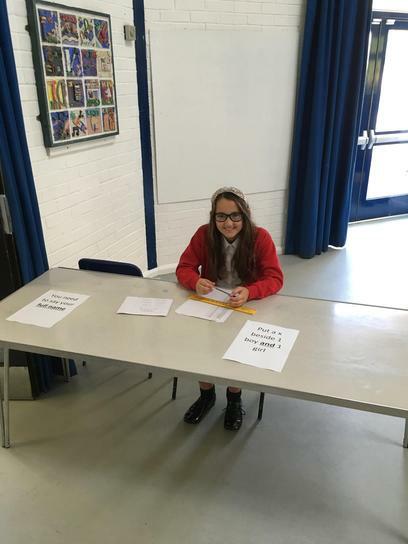 We raised money through organising events around school (including a very popular cake sale!). 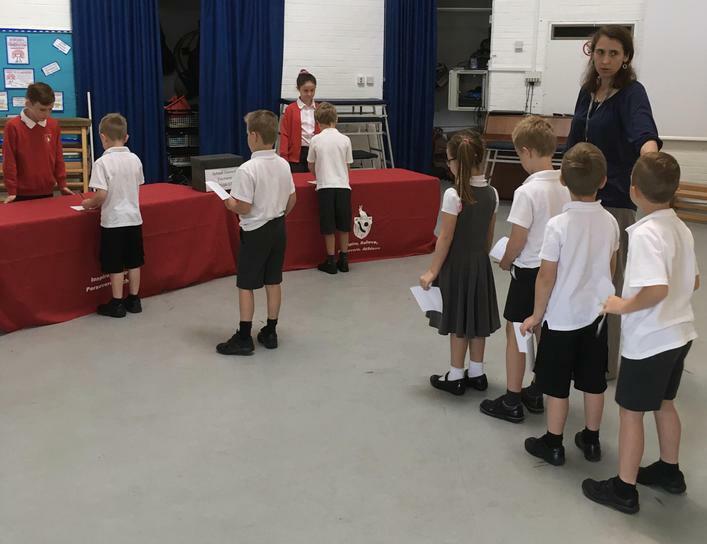 We then held assemblies led by the local branch of the RSPCA and children were invited to donate money or useful items for the animals. 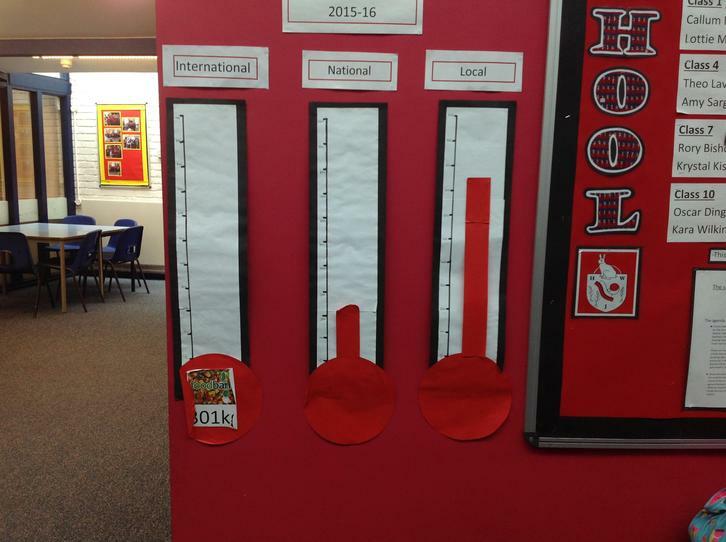 We found out about how our money would help and where the items we donated would go. 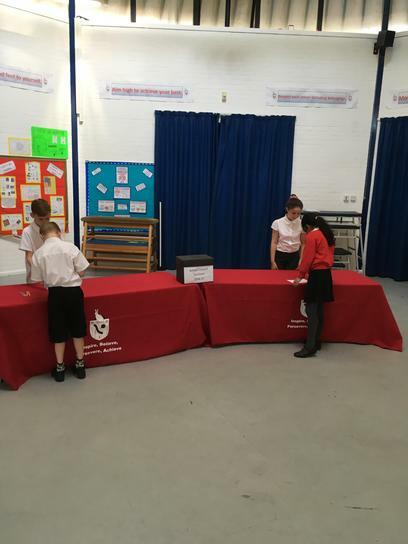 School council elections have been taking place this week. 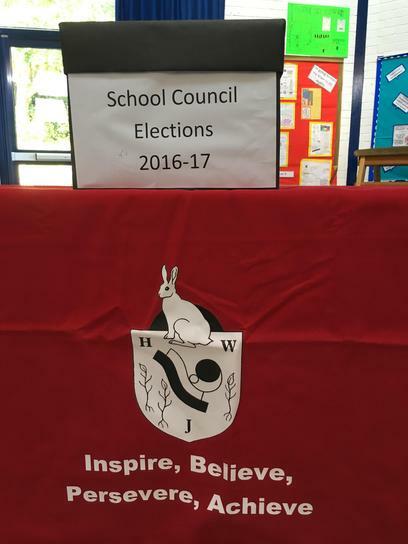 Our School Council this year has made lots of changes! We meet every week and discuss issues as well as plan activities and events. 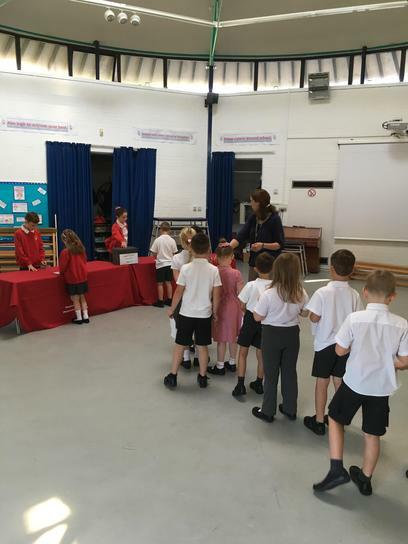 In the Autumn term we led the harvest celebration and decided that as a school we would collect food for the Basingstoke Foodbank. This was a great success as we raised 301kg of food. 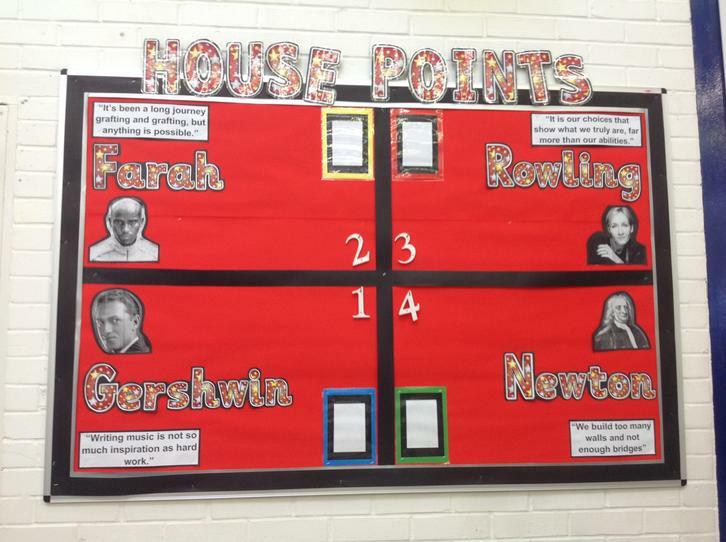 One of our biggest changes was bringing in the house point system. We consulted with classes and decided on the names: Rowling, Newton, Farah and Gershwin. 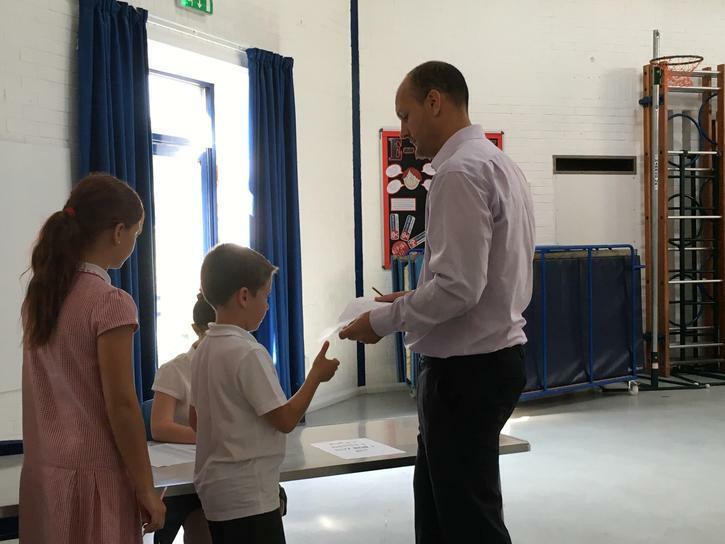 Since then we have used house points across the whole school to celebrate achievements. 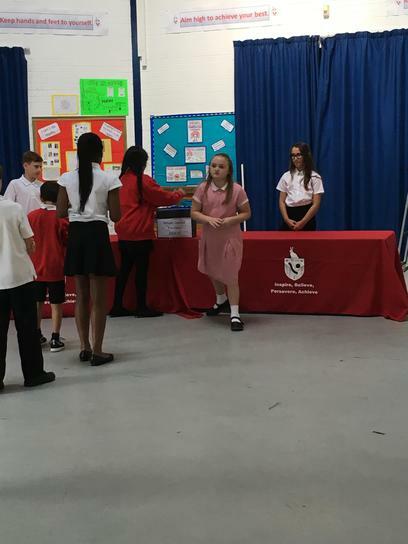 We have also discussed with our classes the school motto which is now a big part of our school (you will find it on our front page.) 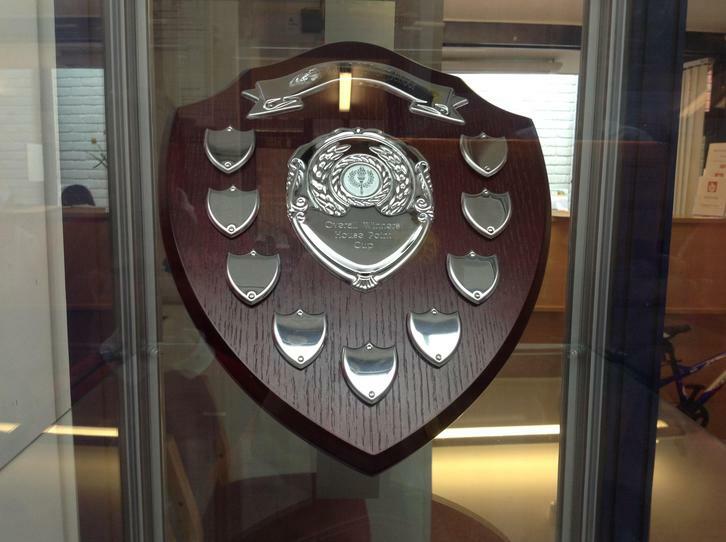 This term we are going to compete against each other in inter house tournaments. In the summer term our big fundraising activity is going to be planning and organising the Race for Life here at school on Friday 8th July. 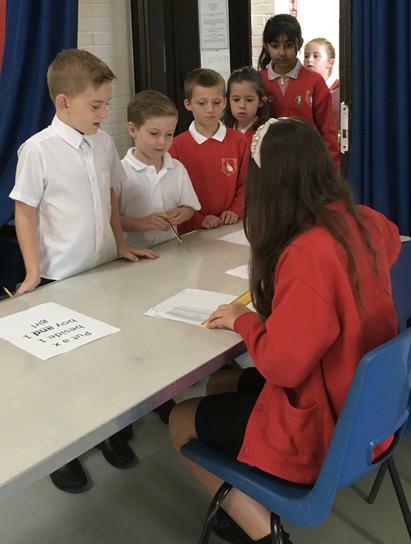 - we identified the need for a whole school approach when children are given rewards: gained ideas from their classes and gathered possible actions; discussed the ideas as a whole School Council; voted for what they considered to be the best solution for our school. 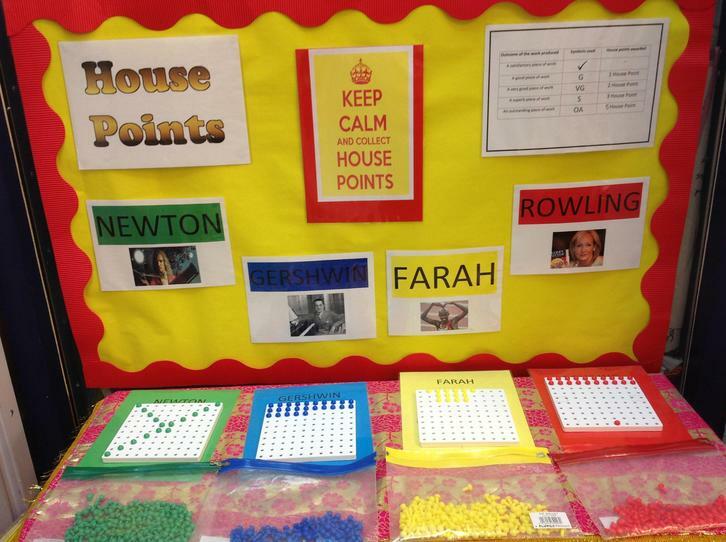 The result: House Point system established. 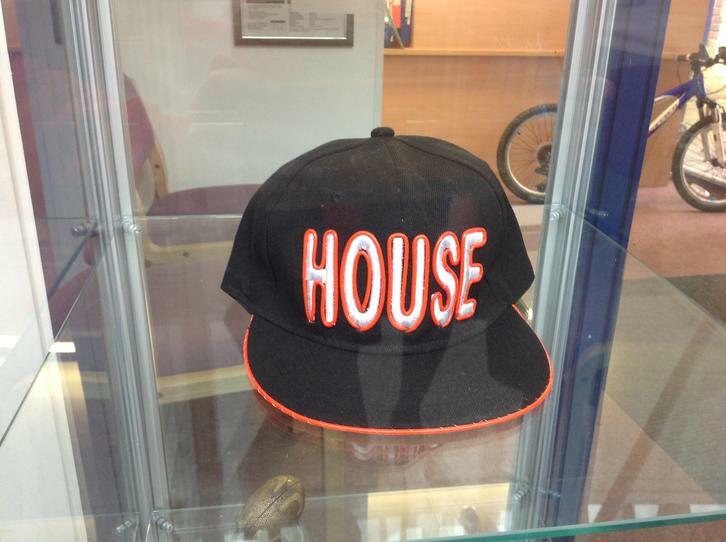 - House group naming: school council members spoke to their classes and gathered ideas for possible house names. Brought their ideas back to a school council meeting and decided to link them to our Growth Mindset work. 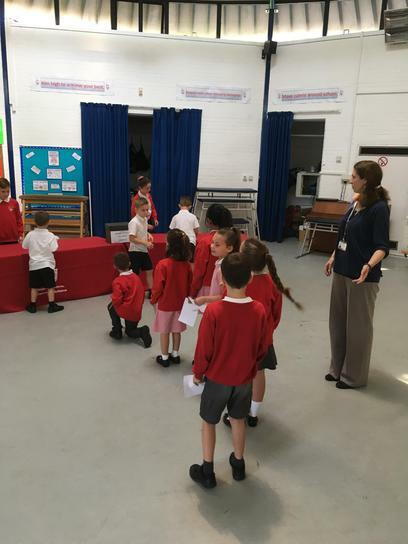 We had long discussions about potential names and decided that it would be good to name them after famous people who have demonstrated resilience and perseverance in different areas: Farah, Gershwin, Newton, Rowling. - identified an area in the school which needed improving: the library. 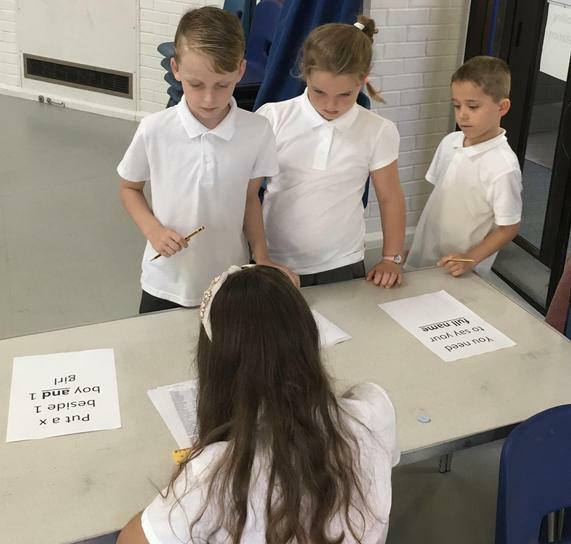 Designs were drawn up and the School Council looked at them and made suggestions. The new school library is being fitted at the end of October. 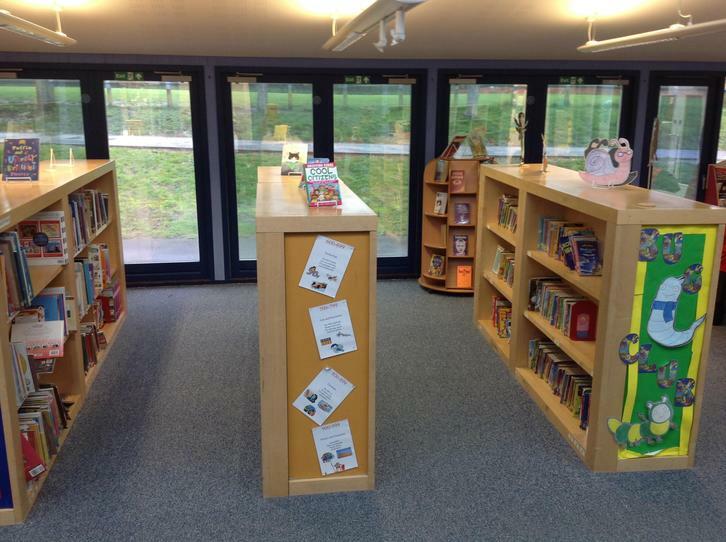 We have identified the library as an area we would like to improve. We would like the library to promote a love of reading and to be a more enjoyable environment.